Spacious home in Harris Branch with tons of upgrades. The hard-wood floors give a warm welcoming feeling right when you walk in and the soft carpeted upstairs makes you feel right at home. There is an open kitchen, living and breakfast area perfect for guest. Game room upstairs. Tons of community amenities with pool, sport/tennis courts and fitness center. 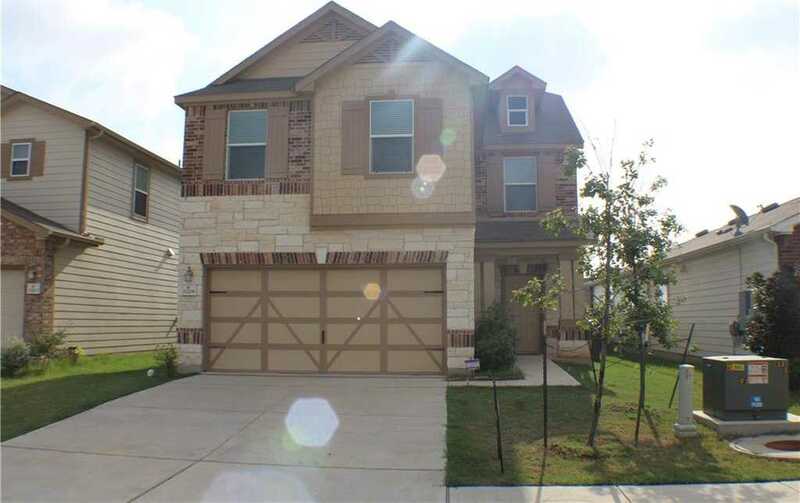 I would like to schedule a private showing for this property: MLS# 4513797 – $1,625 – 11209 Drumellan St, Austin, TX 78754.